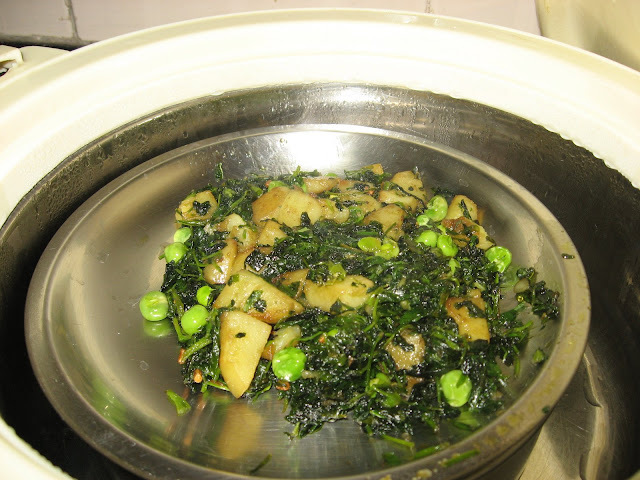 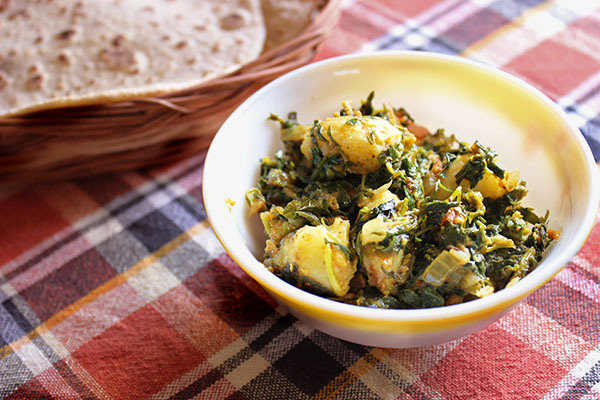 Fenugreek Leaves or Methi is a gift from Winters. 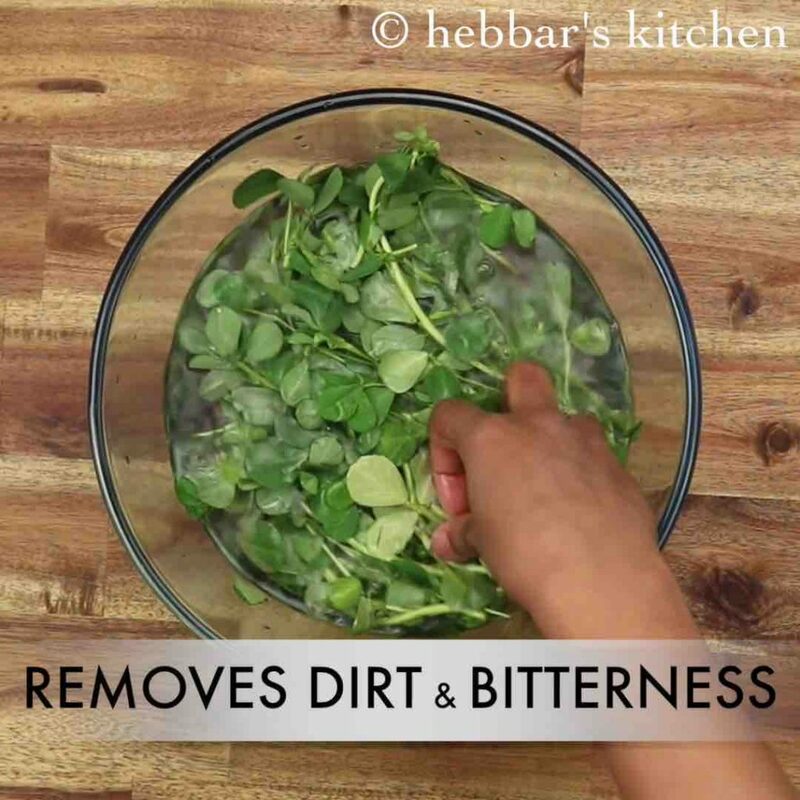 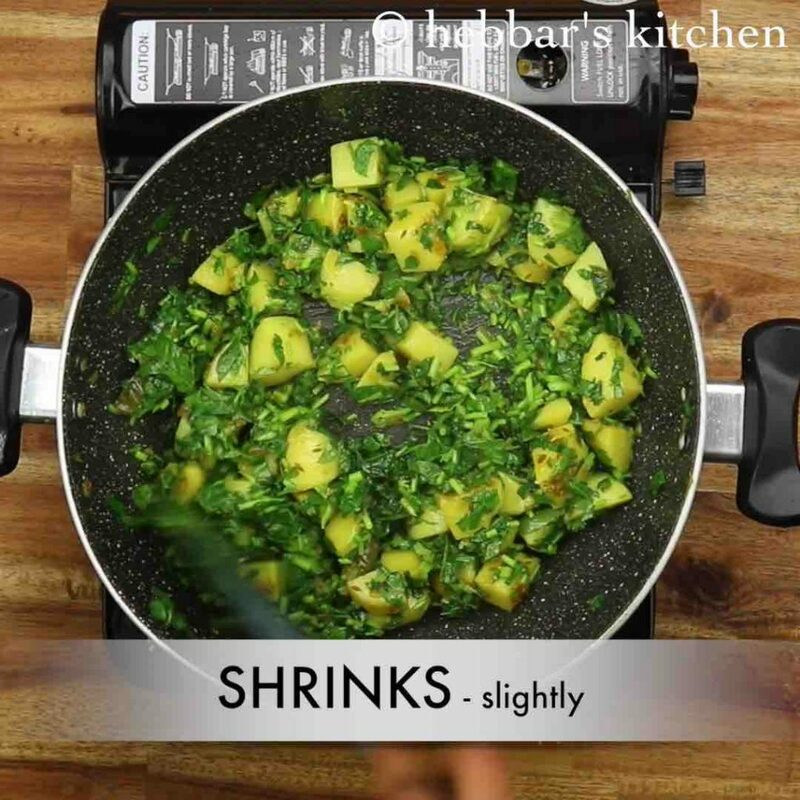 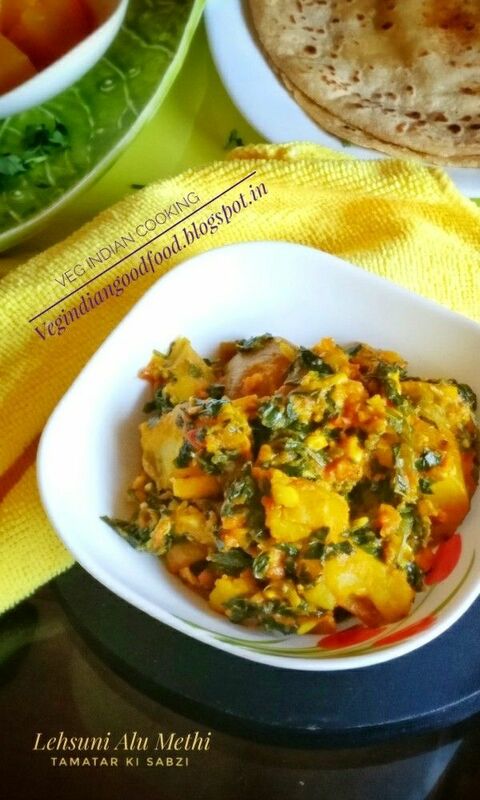 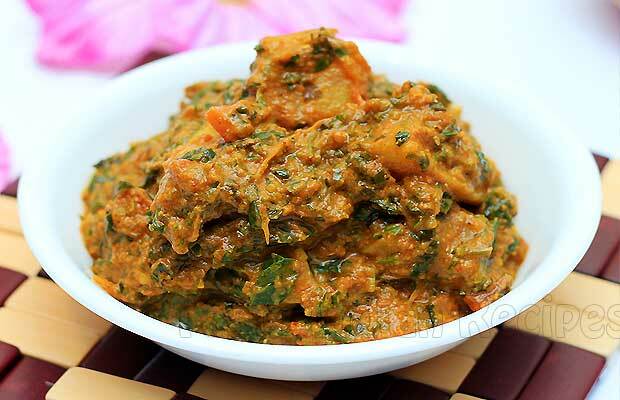 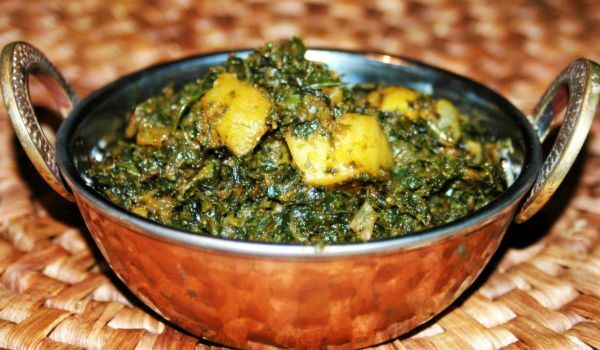 The bitter taste of these leaves brings a delicious flavour when cooked with spices. 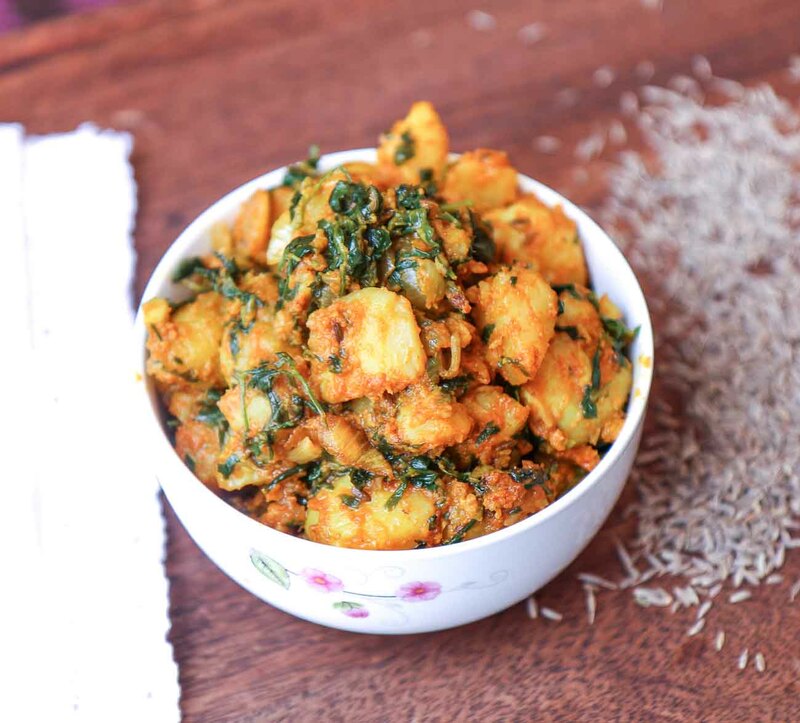 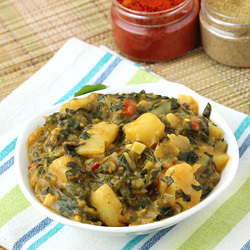 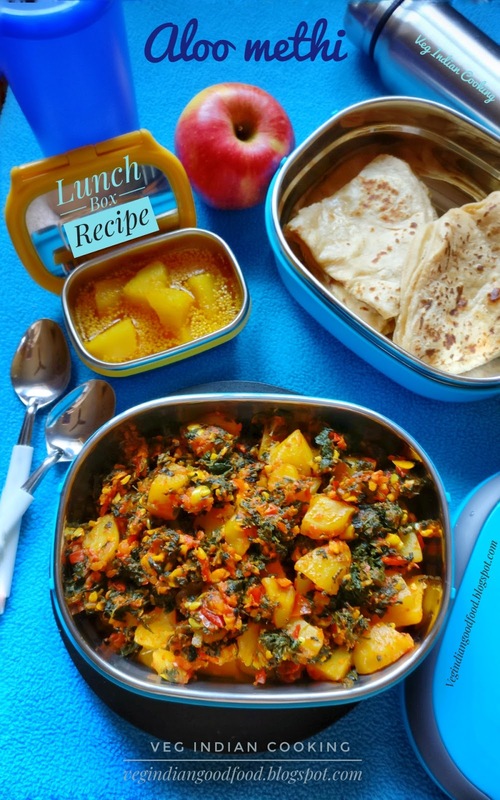 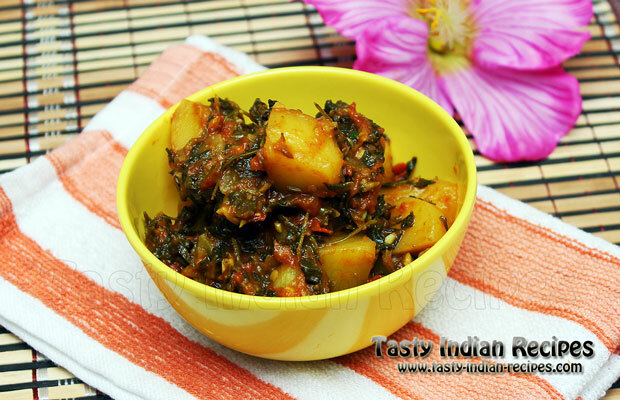 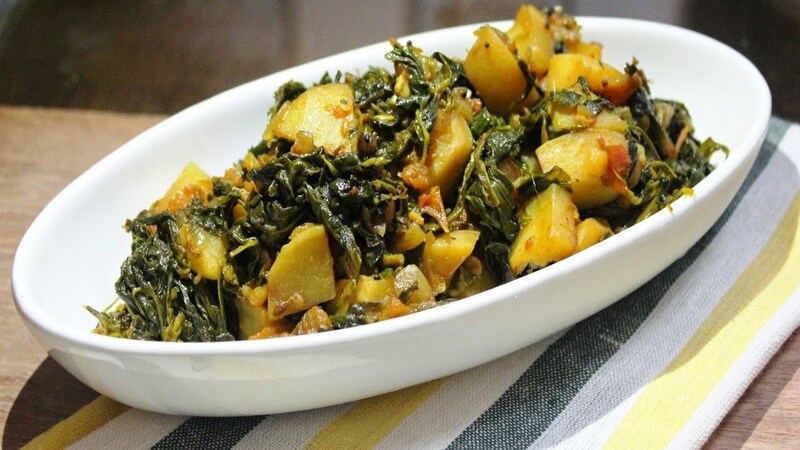 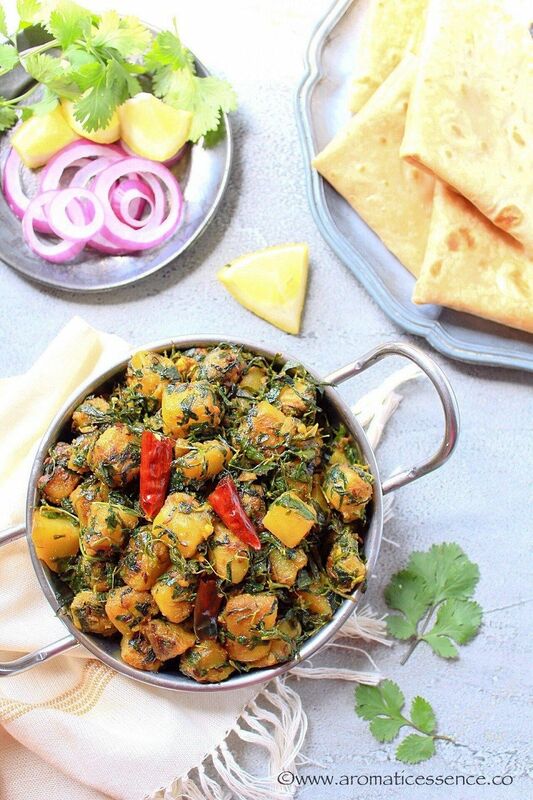 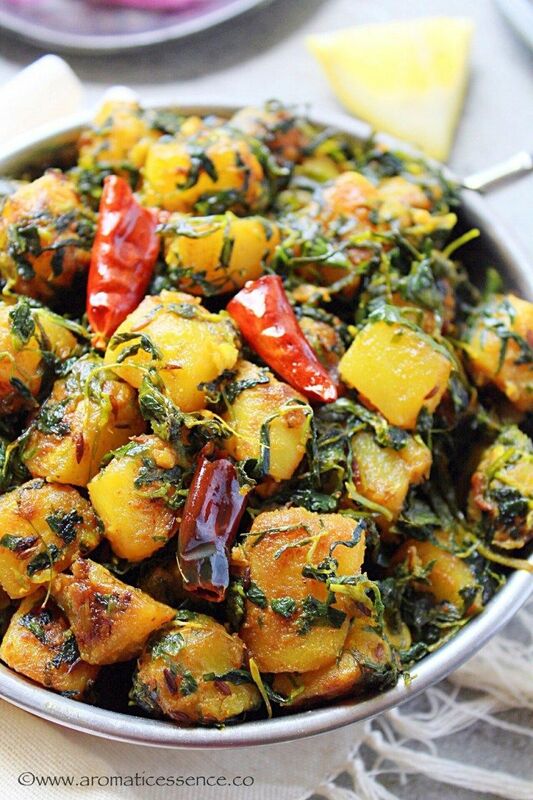 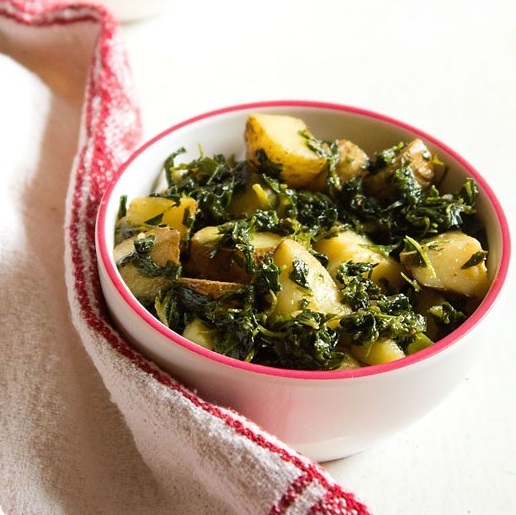 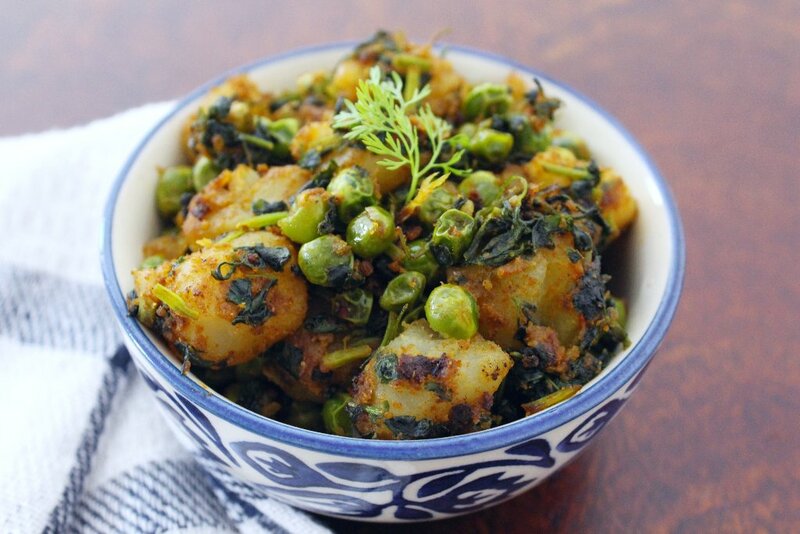 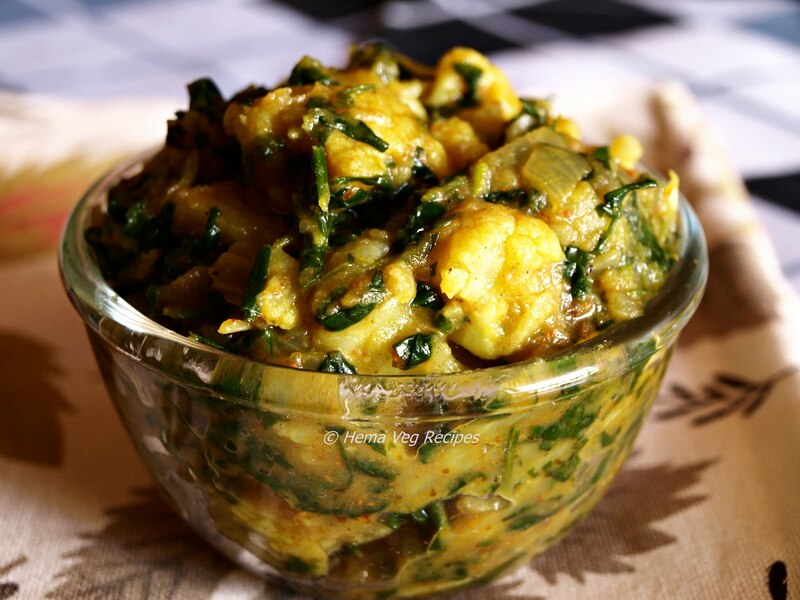 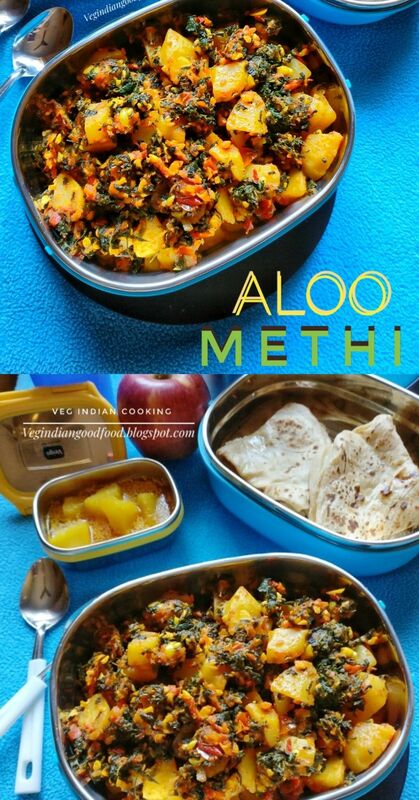 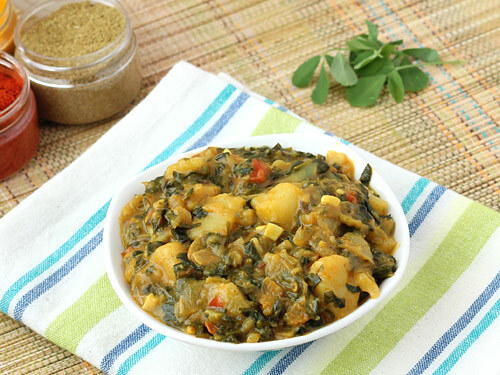 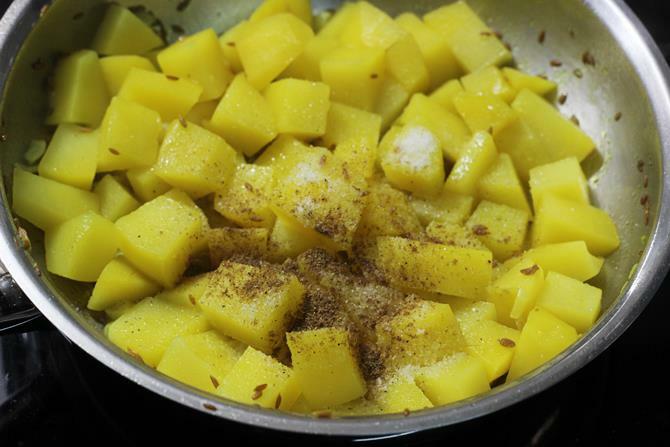 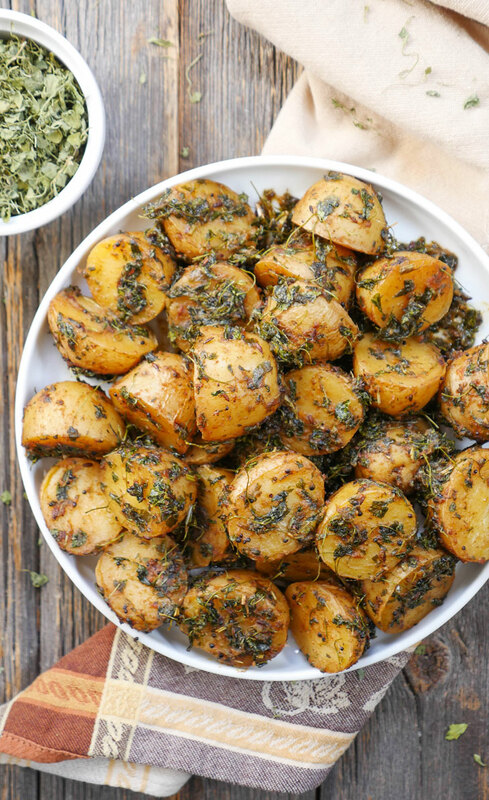 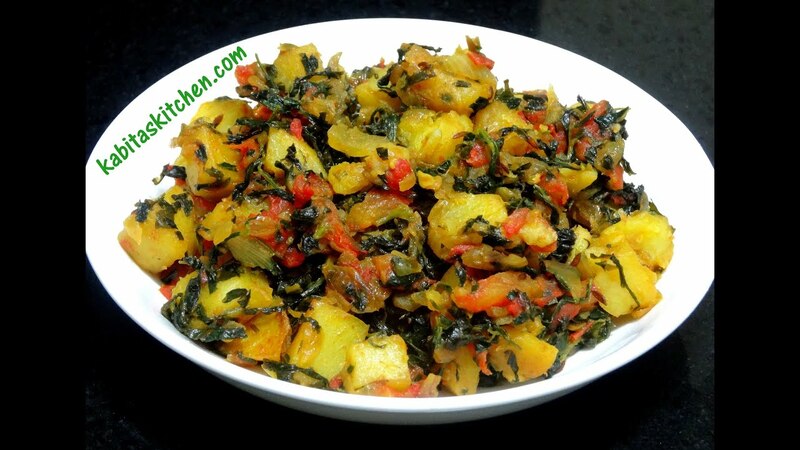 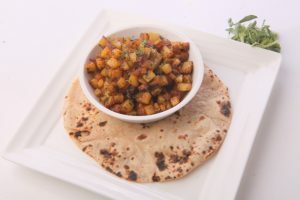 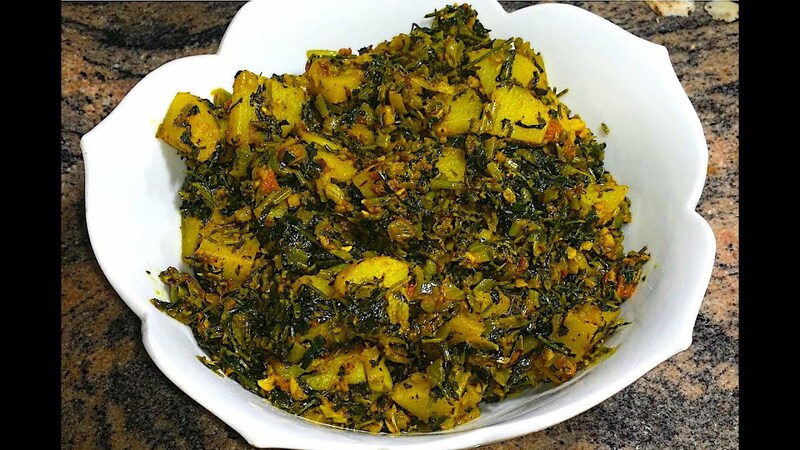 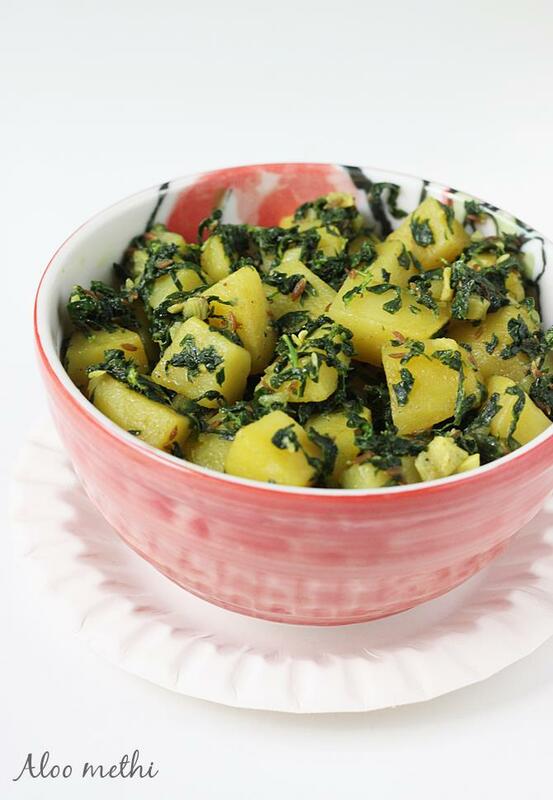 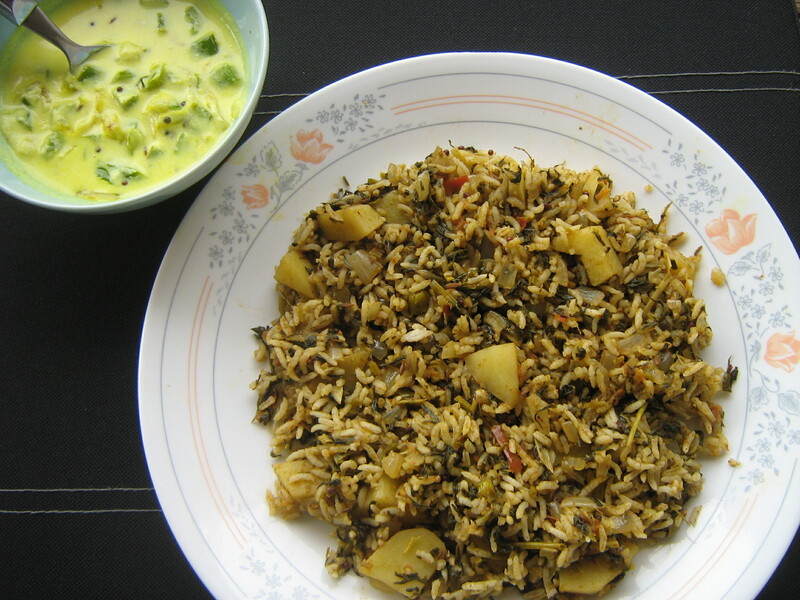 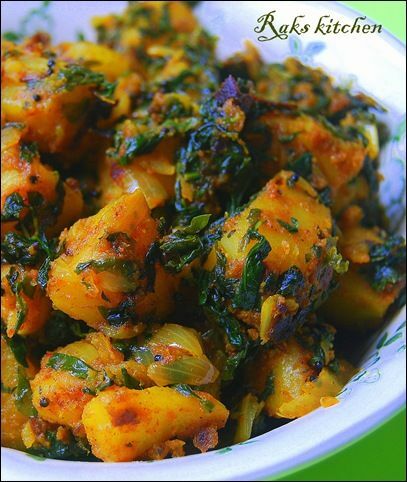 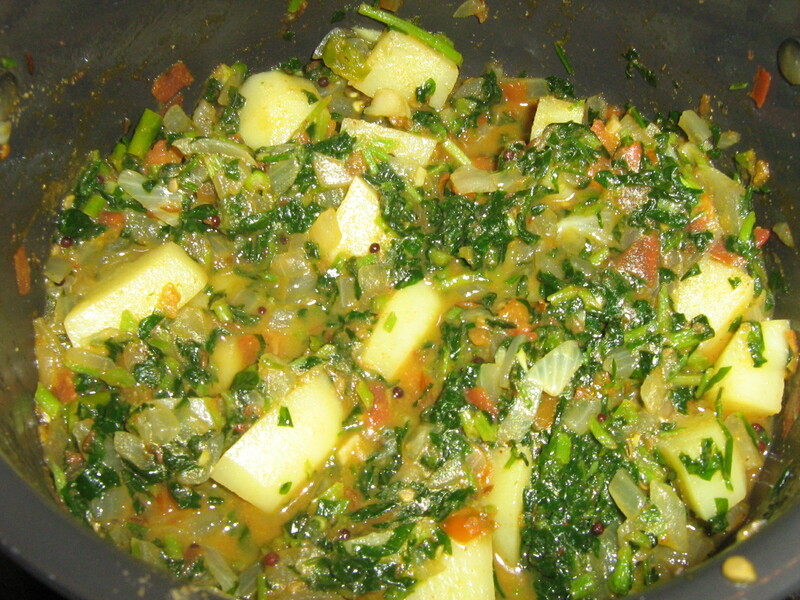 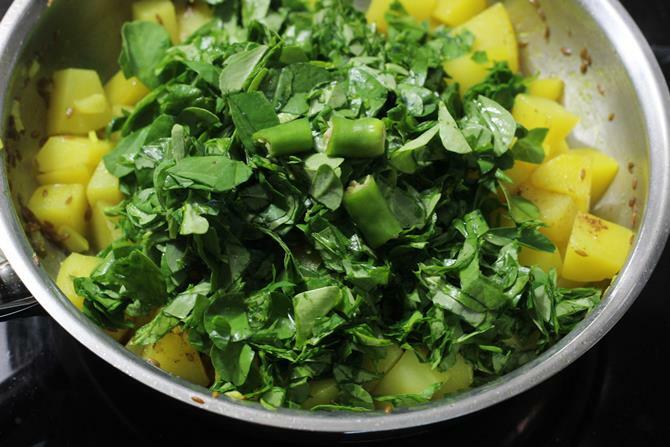 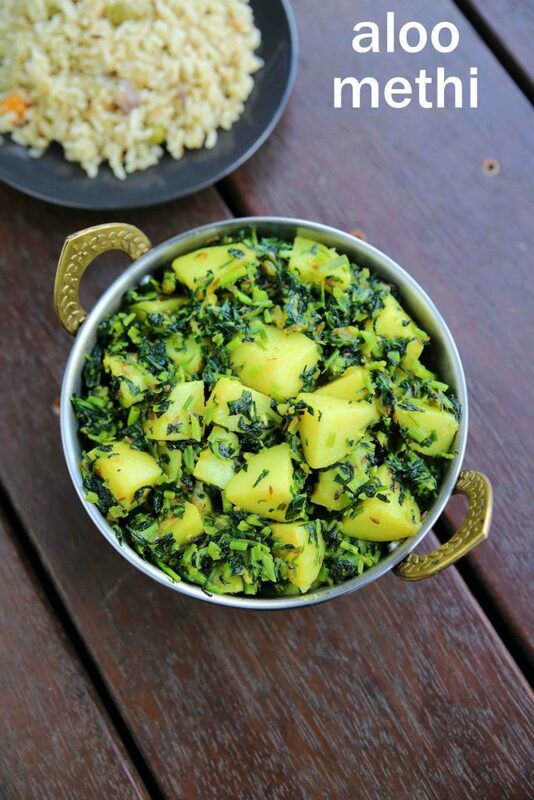 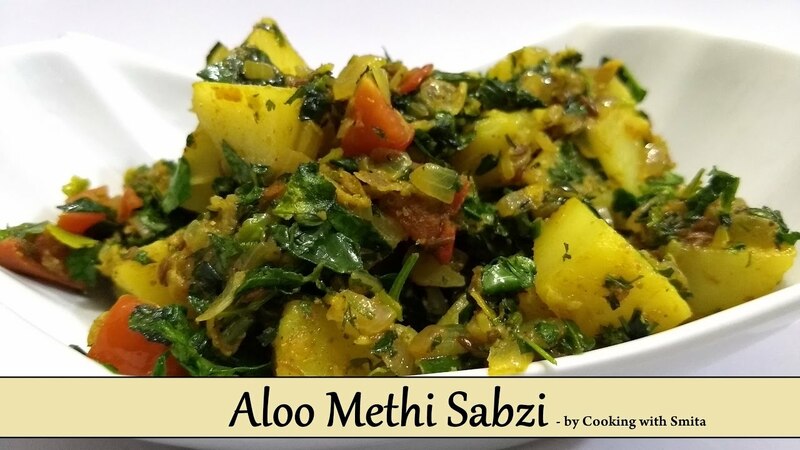 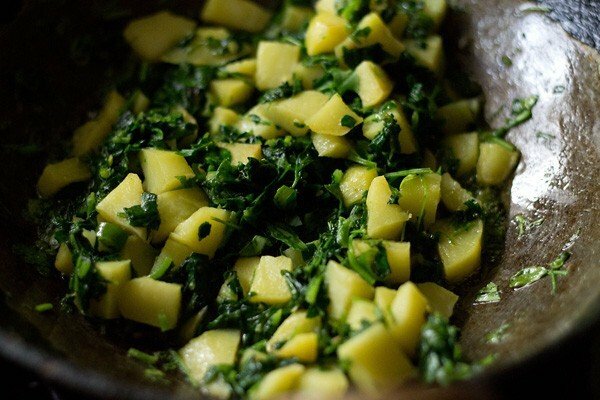 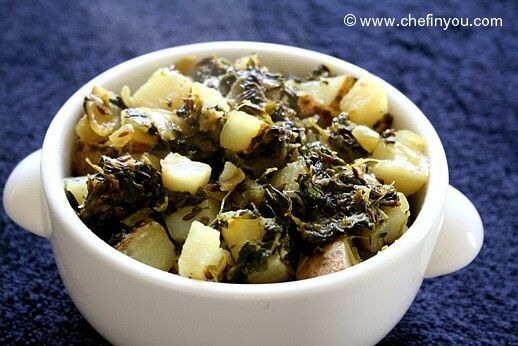 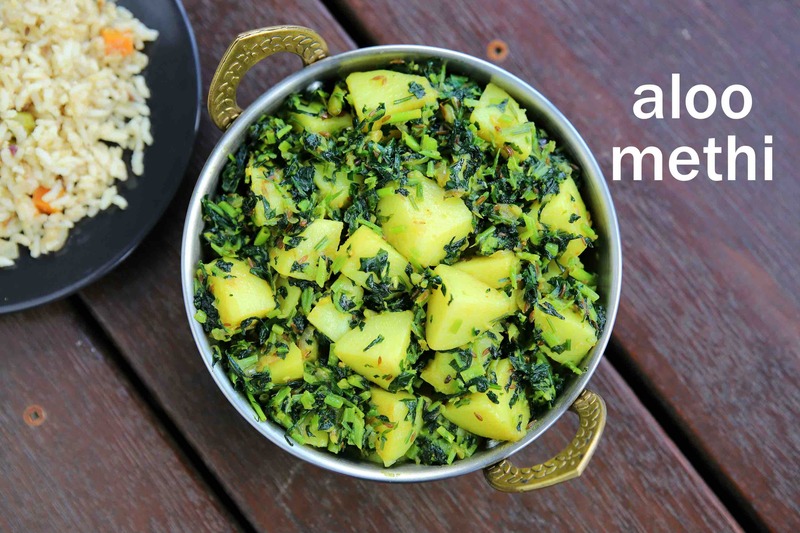 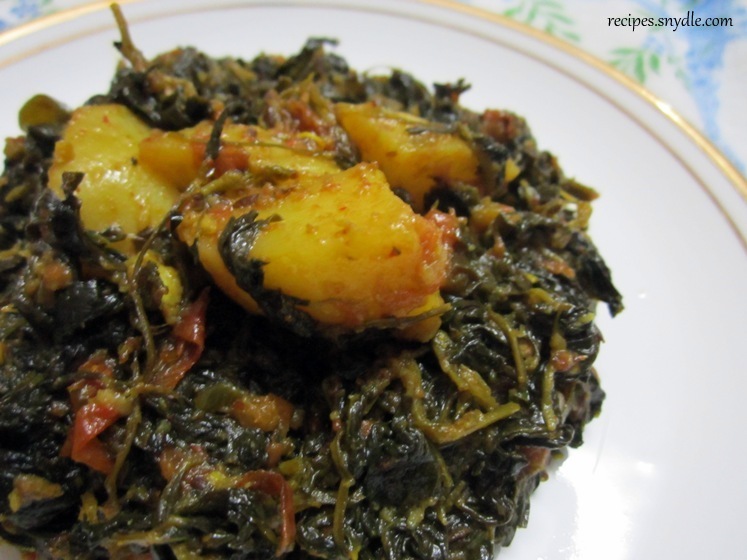 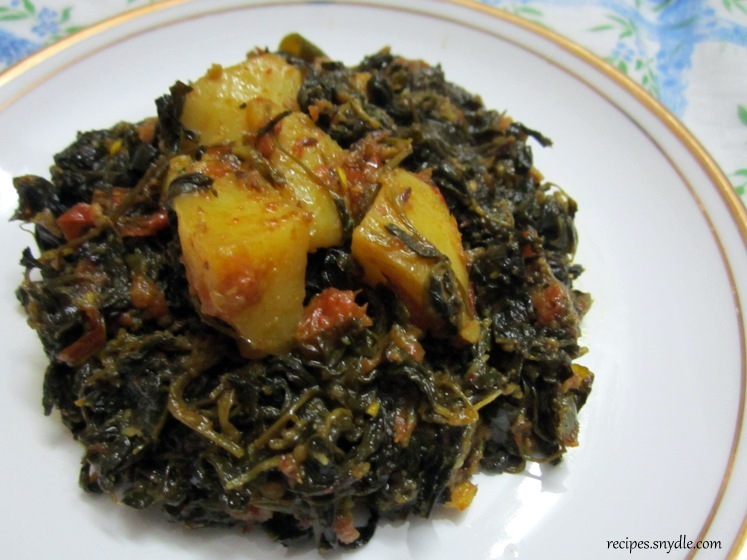 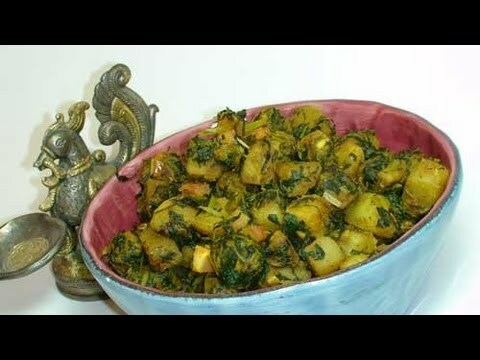 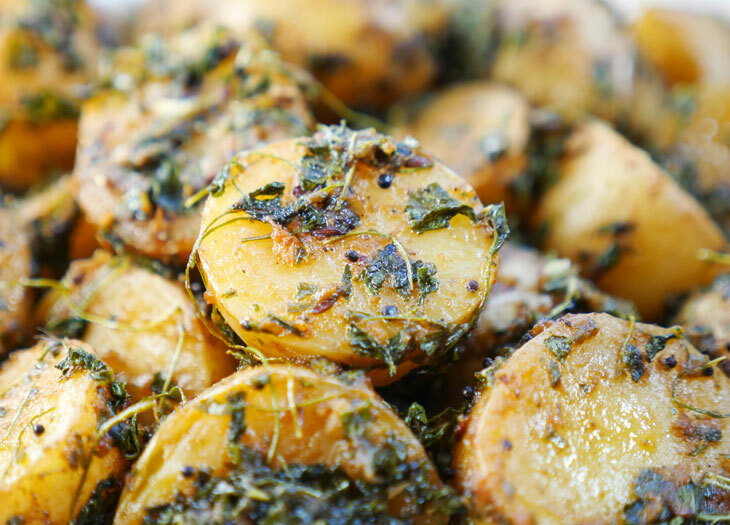 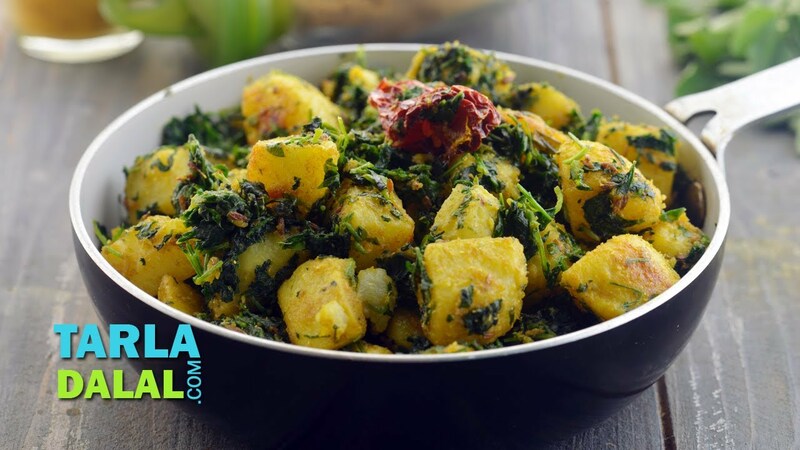 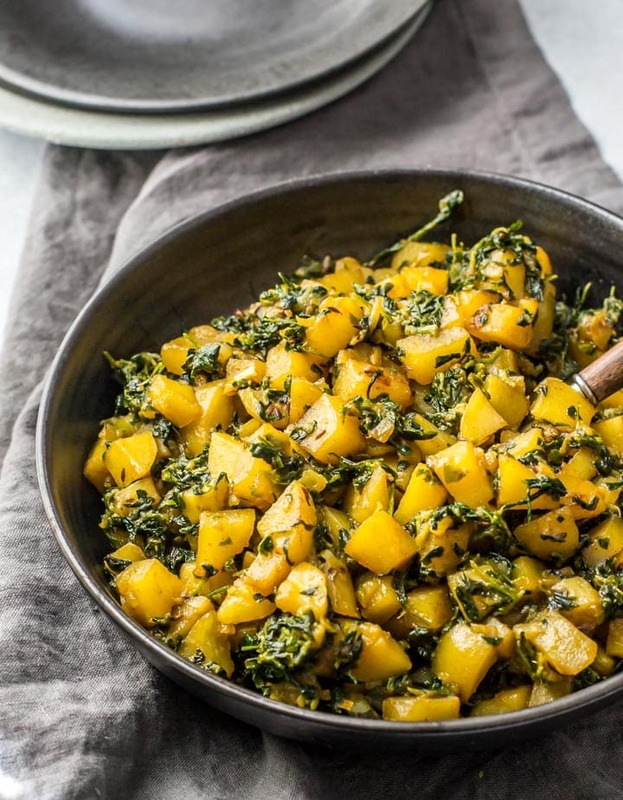 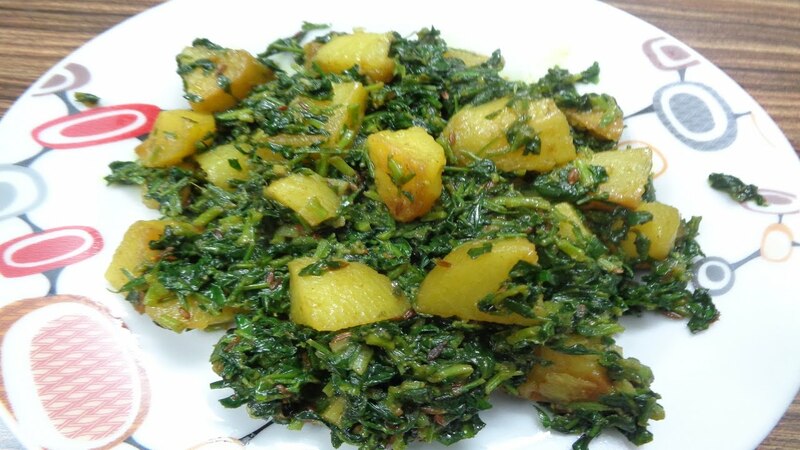 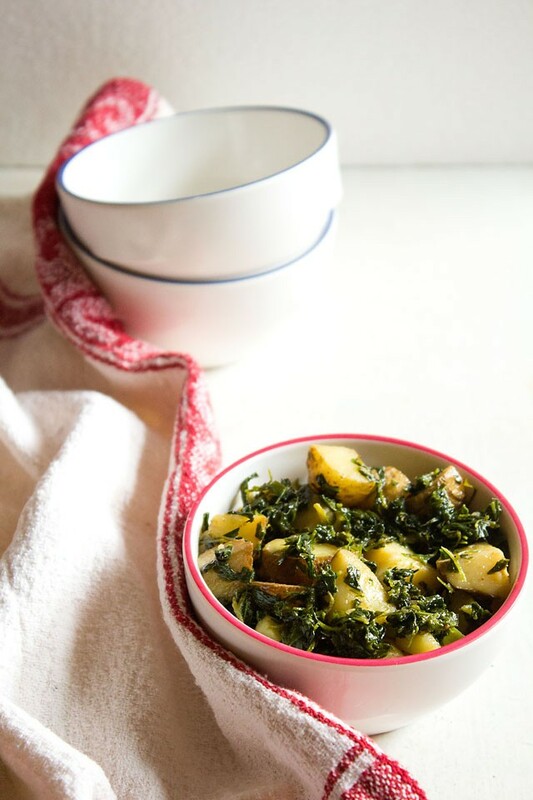 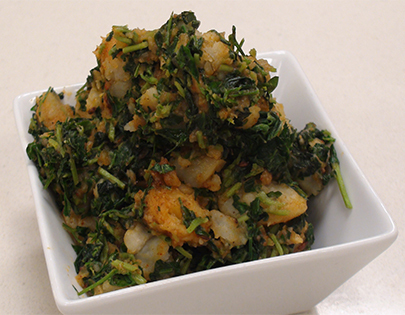 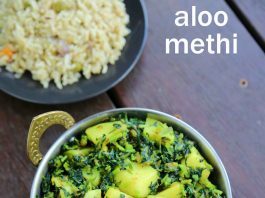 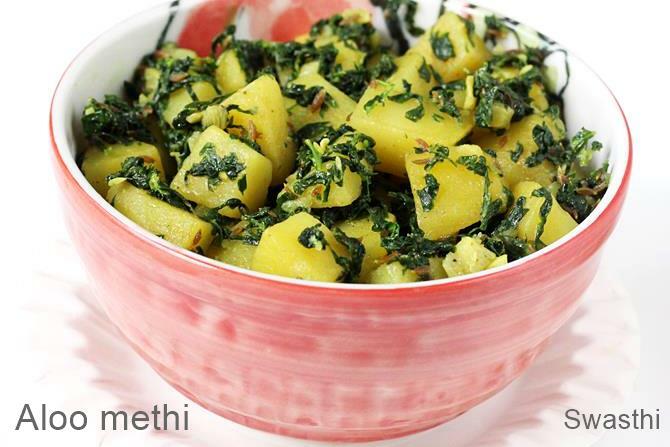 Aloo Methi. 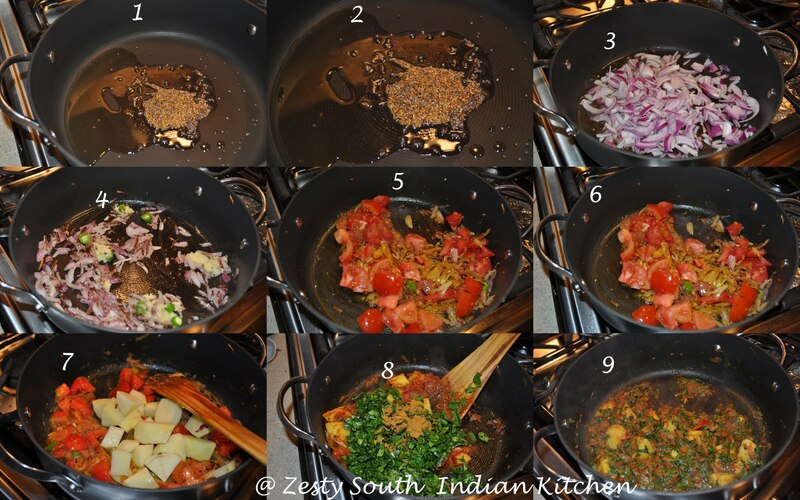 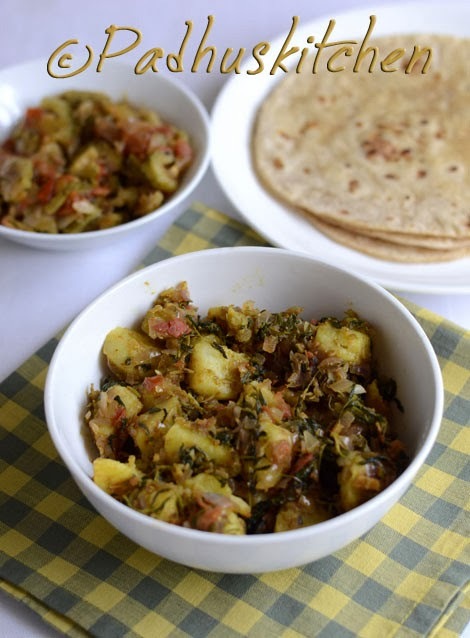 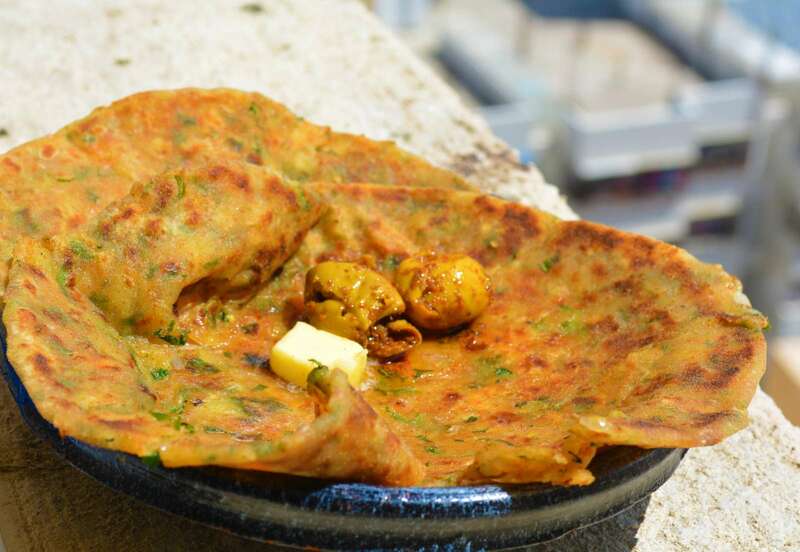 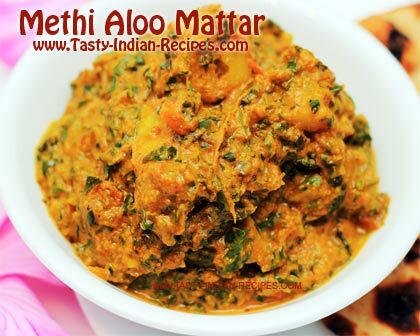 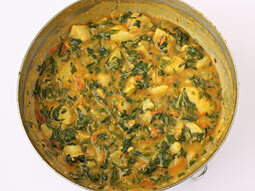 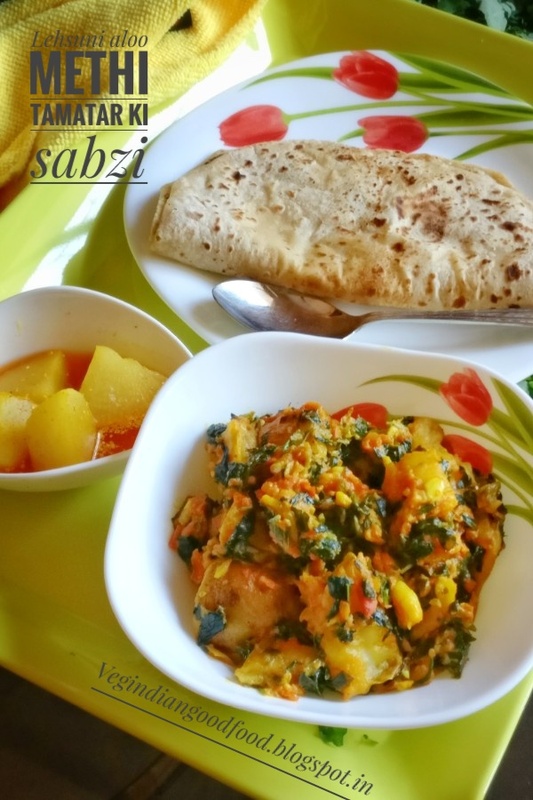 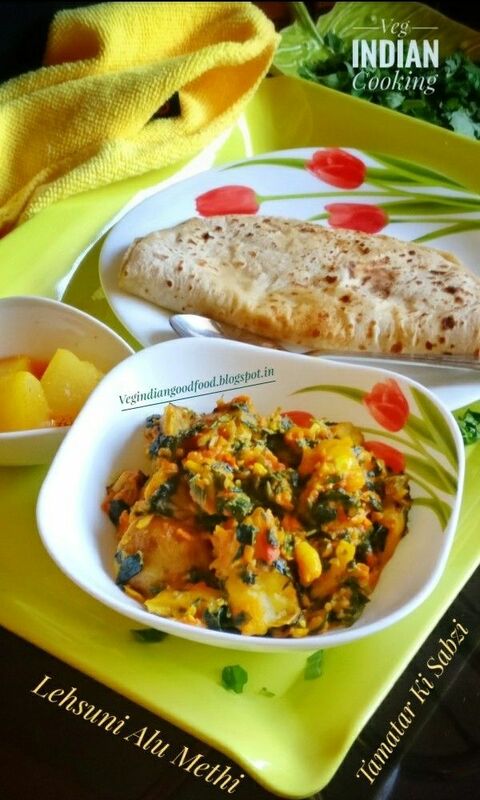 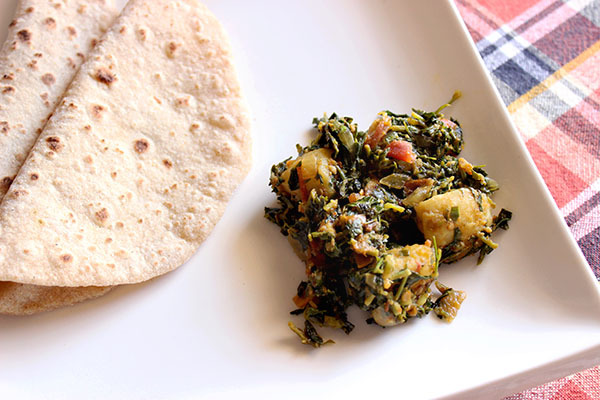 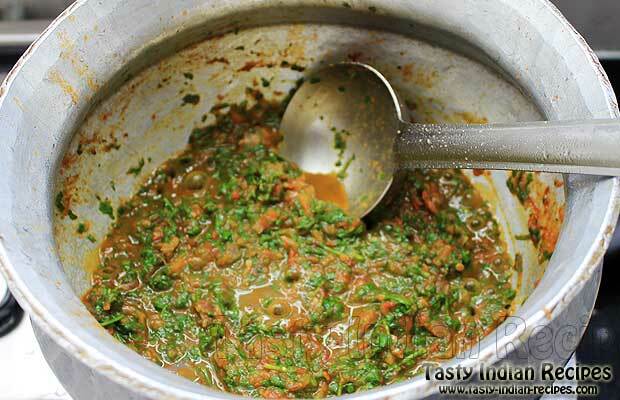 If you like methi or fenugreek leaves, do also try my methi theplas or parathas recipe.